New Price - Bring All Offers! 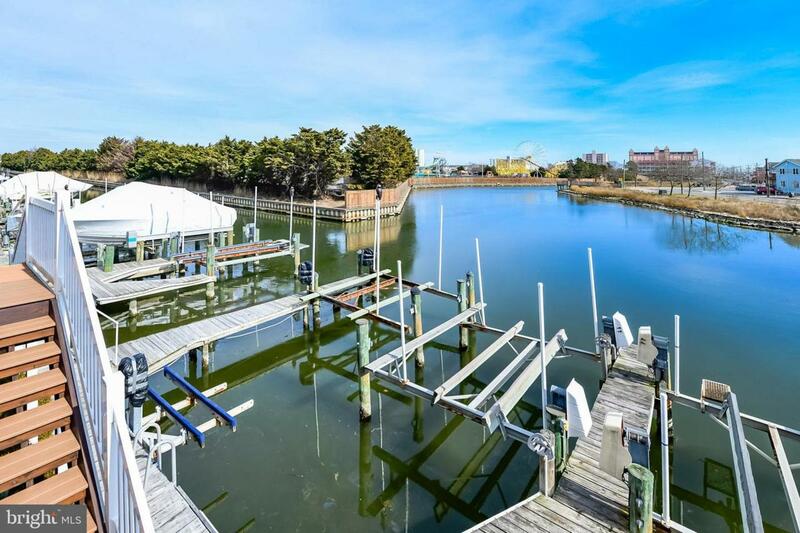 Fabulous waterfront townhouse with a deeded boat slip w/lift located in popular downtown area close to beach, bay, boards. 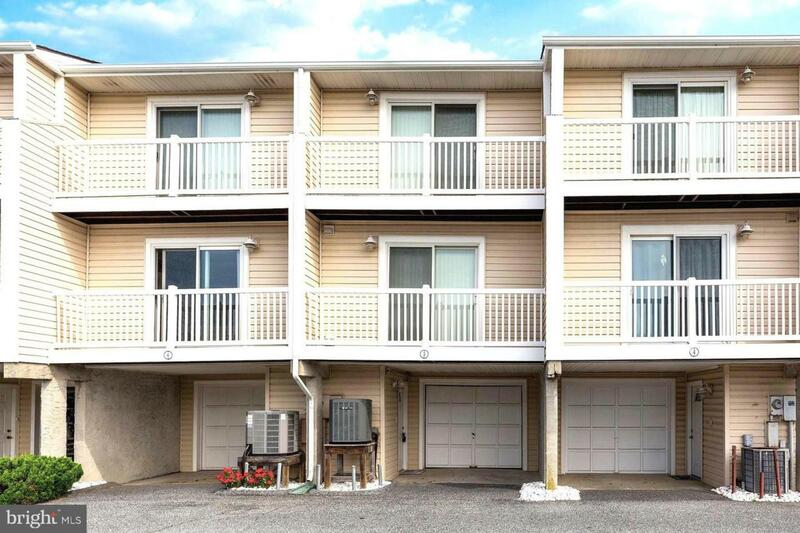 Stroll to restaurants, amusements, mini-golf, shopping, entertainment.Three-story townhouse with attached large garage plus assigned parking space. 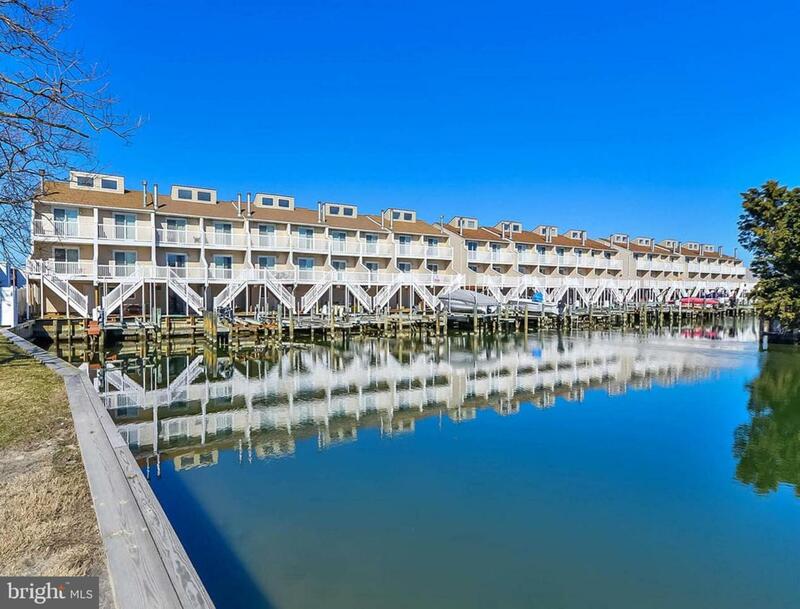 Two bed/two bath home has multiple balconies to enjoy and relax overlooking docks and canal. Wake up and sit right on the master bedroom balcony with a cup of coffee. Updated master bathroom and kitchen. Open concept living area includes powder room and laundry. Garage has plenty of storage areas for marine/fishing supplies and has walk-out to docks. Keep your jet skis in garage or jet ski lift (as-is). 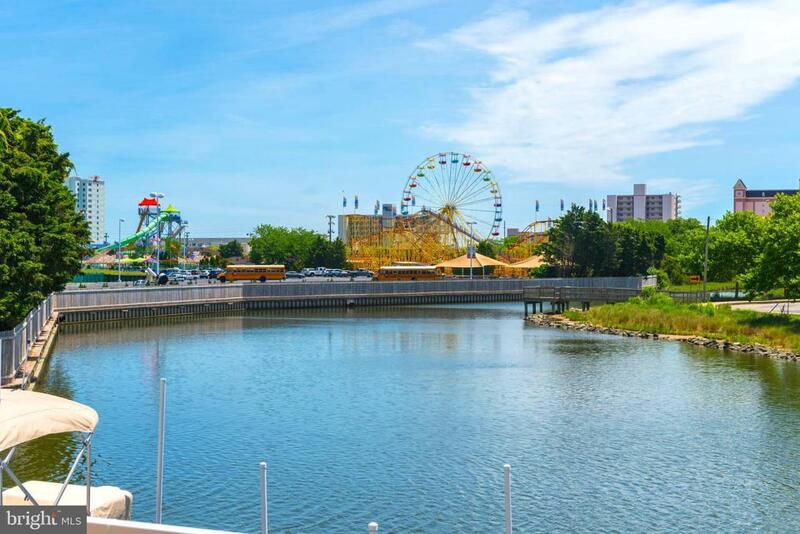 A boater's dream! New Trex deck. Newer sliders and HVAC. Well run condo association. Don't wait-make offer!